Head of TransUnion Auto in South Africa, Kriben Reddy, says that although new car sales were up, record-high fuel prices and a higher VAT rate saw consumers delaying purchasing decisions in the used car segment, which affected the entire market negatively. 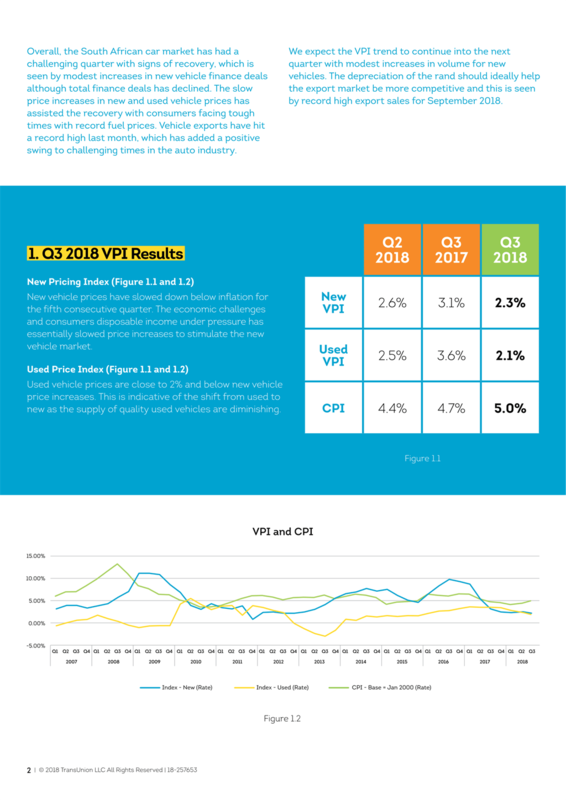 According to the TransUnion report, the VPI for new and used vehicles dropped significantly in Q3 2018, down to 2.3% and 2.1% from 3.1% and 3.6% in the same period last year. "Overall, the South African car market has had a challenging quarter. In real terms, cars are cheaper than they’ve been in over a year. But this has not been enough to offset the impact on consumers of fuel price hikes of around 20% this year alone, ongoing rand weakness and the prospect of higher interest rates," said Reddy. 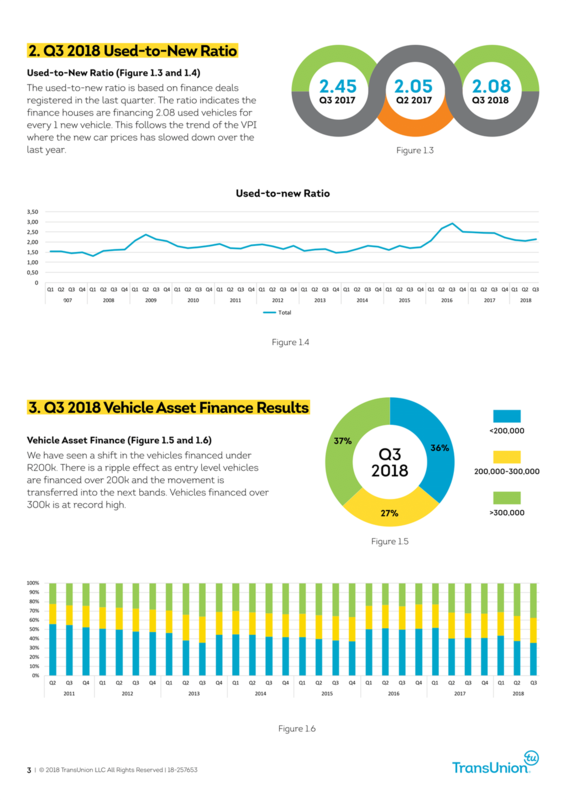 Although new finance deals increased by 7% in the quarter, this was offset by a 9% decrease in used car finance deals, seeing an overall drop of 4% in the volume of passenger vehicles financed year on year. However, it’s not all doom and gloom, said Reddy. 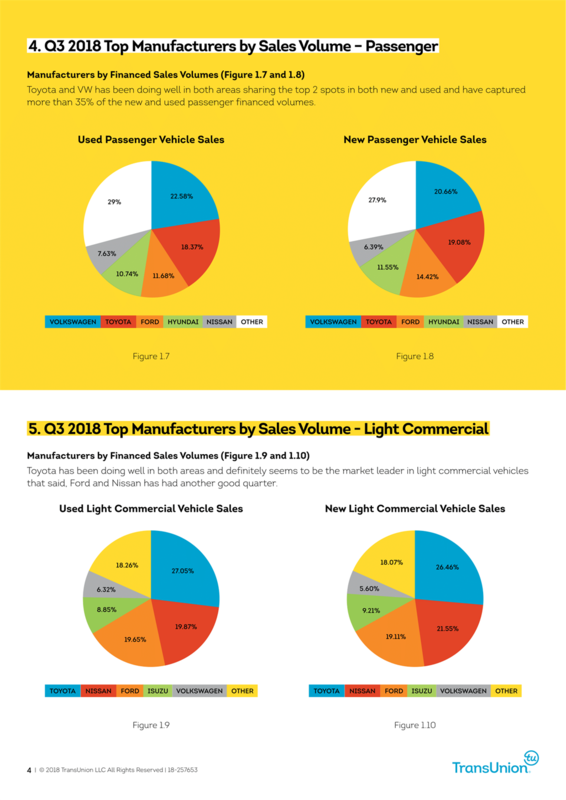 While industry body Naamsa’s figures show new passenger vehicle sales down 0.3% in 2018, and light commercial vehicles down 2.4%, vehicle exports hit a record high last month, giving the local auto industry a much-needed boost. Another encouraging sign was the new vehicle pricing index being ahead of the used vehicle index for the second consecutive quarter. 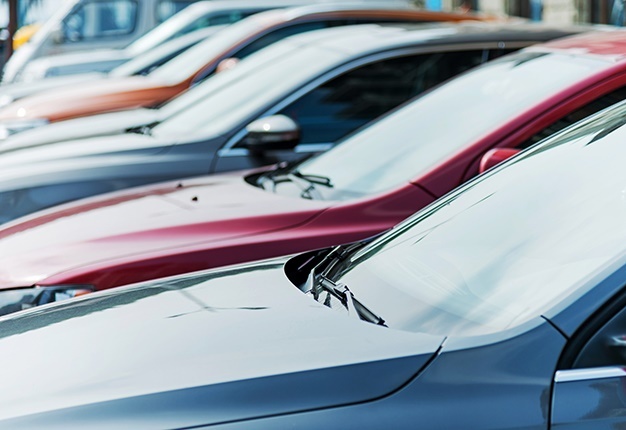 In line with TransUnion forecasts, the used-to-new ratio decreased from 2.45 in Q3 2017 to 2.08 in Q3 2018 – in other words, 2.08 used cars are financed for every new car. In all, 41% of used vehicles sold in the quarter were under two years old, and 10% were demo models, which indicates consumers are opting for newer models where possible. The percentage of cars (new and used) that are being financed below R200 000 has moved to 36% - the lowest since Q1 2013. The highest recorded percentage of finance deals is for vehicles over R300 000, with the average used car loan staying consistent at around R291 000. Although consumers are still opting for the better value proposition, the prices of baseline new vehicles are above this threshold and have moved into the R200 000 - R300 000 band. Reddy expects the current declining VPI trend to continue into the next quarter, with modest increases in volume for new vehicles expected. The depreciation of the rand should continue to help the export market be more competitive, as evidenced by record high export sales for September 2018. "However, the depreciation and volatility of the rand in this quarter has impacted the input prices of manufacturers, which will affect the future prices of vehicles," he cautioned. "It’s a time to remain cautious and keep a close watch on both affordability levels and credit health in the current economic climate. 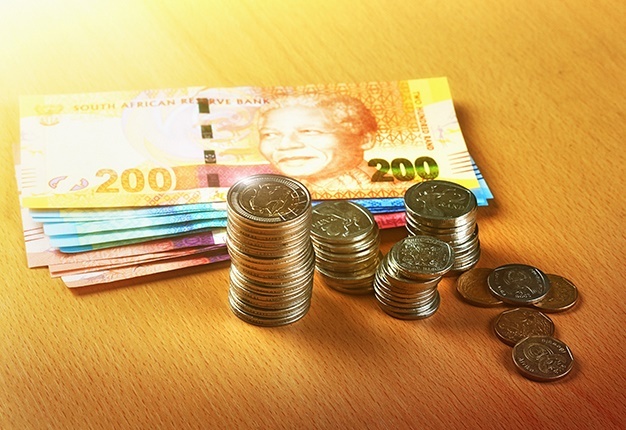 The combination of a weaker rand and a possible increase in interest rates could put more strain on consumers who have not worked out their total cost of ownership," adds Reddy. 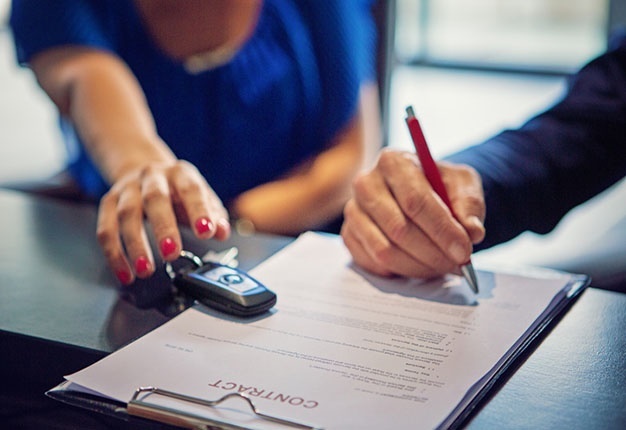 "It’s vital that consumers keep a close watch on their credit health and do their homework before making a major credit decision like buying a car," concluded Reddy.